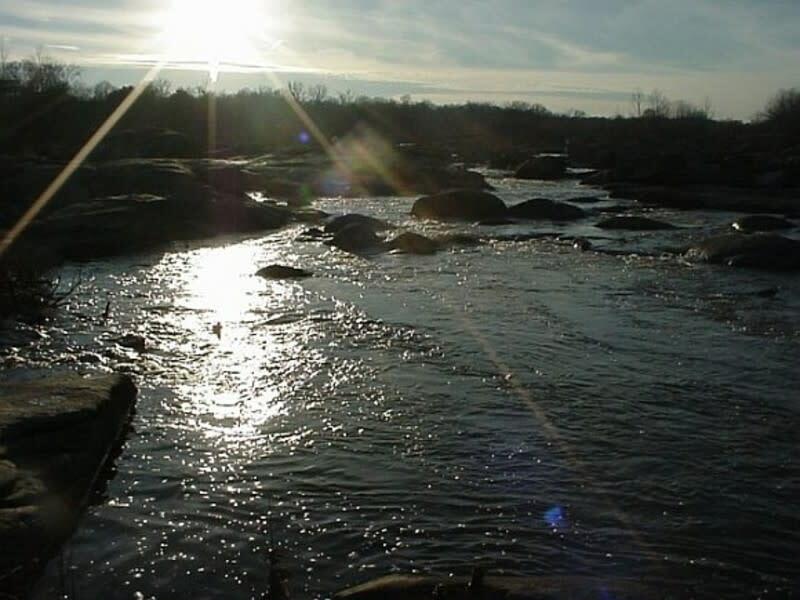 The James River Park System is a 550+ acre oasis in the middle of the city, part of the city of Richmond's Department of Parks, Recreation & Community Facilities. It is possible to hike or bike an 8 or more mile loop along the park's North Bank and Buttermilk trails using the Boulevard and Belle Isle Pedestrian bridges. 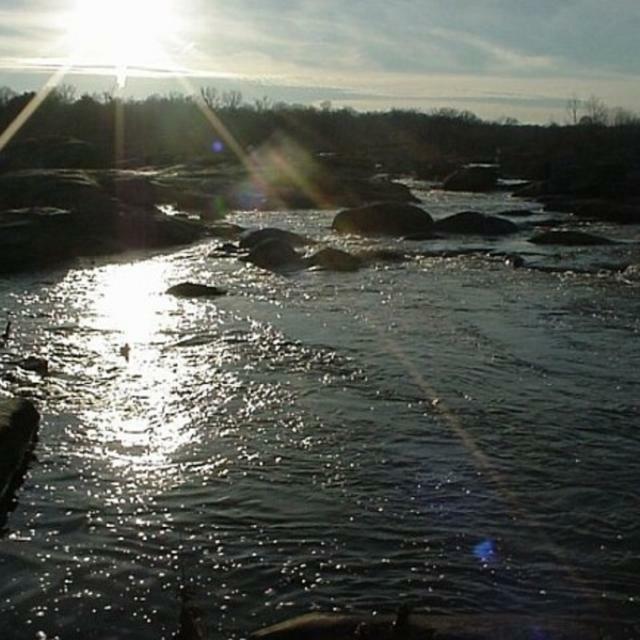 Opportunities for recreational tree climbing, kayaking, and whitewater rafting and much more are available in the park.